“Ayurveda” means “science of life” in Sanskrit. It gives a comprehensive knowledge of a holistic approach to balance the five bodily elements, and gives greater understanding of how to keep you healthy physically, mentally and spiritually for a long life. Ayurveda is the Ancient Vedic Science of life which brings balance in Mind, Body and Soul through holistic methods, herbs, diet and lifestyle changes. This particular healing science originates from the Indian Vedic books and has more than 6000 years spiritual history. The aim of Ayurveda is the prevention, cure and rejuvenation. Ayurvedic diagnosis involves your unique body type analysis, diagnosis of present Imbalances through Pulse diagnosis, Nail Diagnosis, Tongue Diagnosis along with ayurvedic clinical examination. Ayurveda is an internationally accepted ancient science, dating back to the time of the Indus Valley civilization, about 5,000 BCE. In today’s time, Ayurveda is globalized. 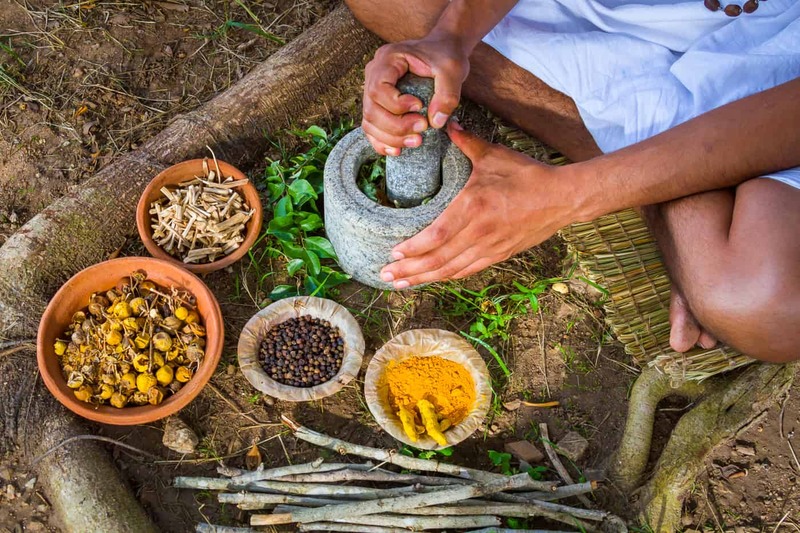 The traditional medicinal system of Ayurveda is heavily practiced throughout the Indian subcontinent, and was brought to the Western world in 1960s. The worldwide study and research done on Ayurvedic therapies and practices has led to Ayurveda being integrated into general wellness applications and medical use. Ultimate Ayurveda’s mission and vision is to continue this trend in New Zealand. Ayurveda literal English translation is “the science of life”. Simply put, Ayurveda originated to help people live longer lives. The main classical Ayurvedic texts are studied for seven years by each graduate of University of Pune’s Tilak Ayurveda Mahavidyalaya School, whilst earning their Bachelor of Ayurvedic Medicine and Surgery (BAMS) degree. Very similar to Greek, Egyptian, Japanese and Chinese classical studies, Ayurvedic texts focus on balancing the five bodily elements: air, water, fire, earth and aether. The aim of Ayurveda is to give you, the user, a greater understanding and a holistic approach on how to keep yourself physically, mentally and spiritually healthy – resulting in living longer, happier lives. Ayurveda has eight diagnostic tools, called Nadi (pulse), Mootra (urine), Mala (stool), Jihva (tongue), Shabda (speech), Sparsha (touch), Druk (vision), and Aakruti (appearance). Ayurveda uses medically understood knowledge and the above eight diagnostic tools to perform a diagnosis of your pulse, eyes, nail, tongue and face. This confirms your individual body type make up, called the dosha analysis. Ayurveda believes that your body is made up of five basic elements: air, water, fire, earth and aether. Imbalance in between these five elements leads to health problems. Imbalances affect bodily channels and tissues, thus creating various illnesses in your body. For example, Ayurvedic texts explain that improper digestion creates toxins in your body. These toxins travels into deep tissues, and leads to disorders in the vital organs. Therefore, it is important to detoxify your body regularly, with the aim or avoiding the creation of various illnesses. Ultimate Ayurveda offers an ayurvedic detoxification and rejuvenation tool, called Panchakarma. We can work with you to include Panchakarma into your tailored diet and lifestyle plan. This plan will also include herbal remedies, recommendations for body therapies, and other tools such as yoga, breathing techniques and meditation. 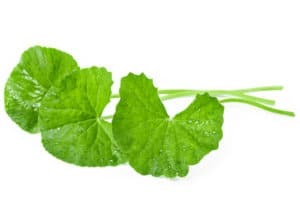 Ayurvedic techniques are motivated to deal with health problems at their root cause.